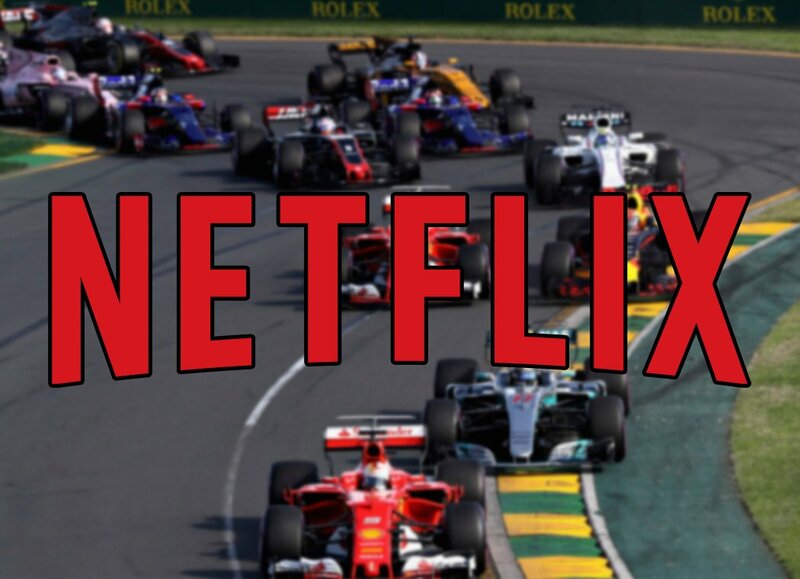 Home F1 Netflix to Release Documentary on Formula One? 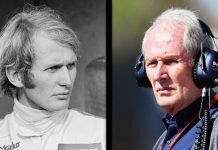 Netflix to Release Documentary on Formula One? 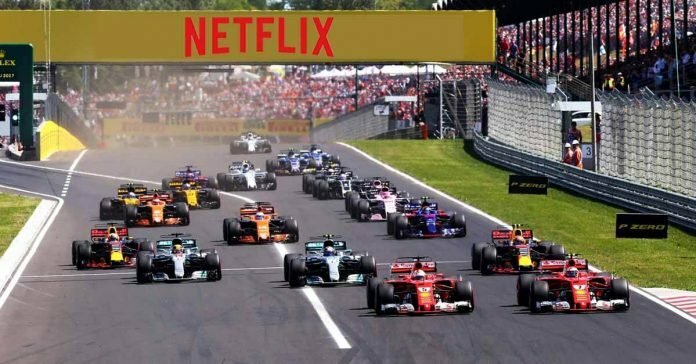 Back in 2018, Formula One and Netflix Originals struck a deal to produce a ten-part documentary series. The series itself will be based on the 2018 season and will air in 2019. As it turns out, the man focus will be on “the intense fight for the heart, soul, and direction for the future of this multibillion-dollar business.” Recently, a teaser for the series was released. James Gay Rees, who previously produced Senna, will return once again to helm the series. According to the deal, Netflix will be granted “unparalleled and exclusive access” to the paddock, teams, drivers, and other key players. This includes Formula 1’s management, who don’t see eye-to-eye with teams like Ferrari and Mercedes. Their feud is in regard to the future of the sport. The various sounds associated with Formula One, like on-track action scene and paddock life will be paired with sounds from meetings in boardrooms and airports. Apparently, the idea was to show fans the first-ever true inside look at the soap opera that is Formula 1 politics. With new engine rules, commercial terms, and a budget cap to negotiate for 2021, it will make fine content for the series. Even elements like quit-threats and murmurs about a breakaway series in the background make ideal fodder for episode. The series is said to be a ten-parter and hopes to equal popular series like House of Cards. Interestingly, Netflix isn’t the first streaming service to dive into the world of Formula 1. Rival streaming network, Amazon, documented McLaren throughout its disastrous 2017 pre-season. Their four-part documentary series was called Grand Prix Driver and it aired earlier in 2018.